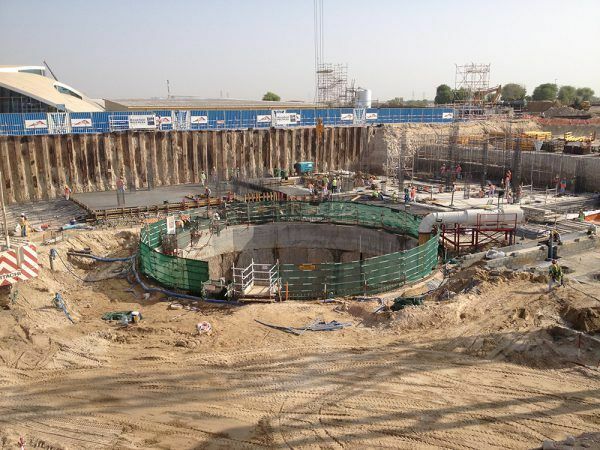 WJ are a specialist sub-contractor providing dewatering solutions to facilitate the construction of shafts, tunnels and pipelines. Shafts can be used for drive and reception chambers for tunnels and pipe jacking, and they are used throughout the water, sewage, services and infrastructure industry. 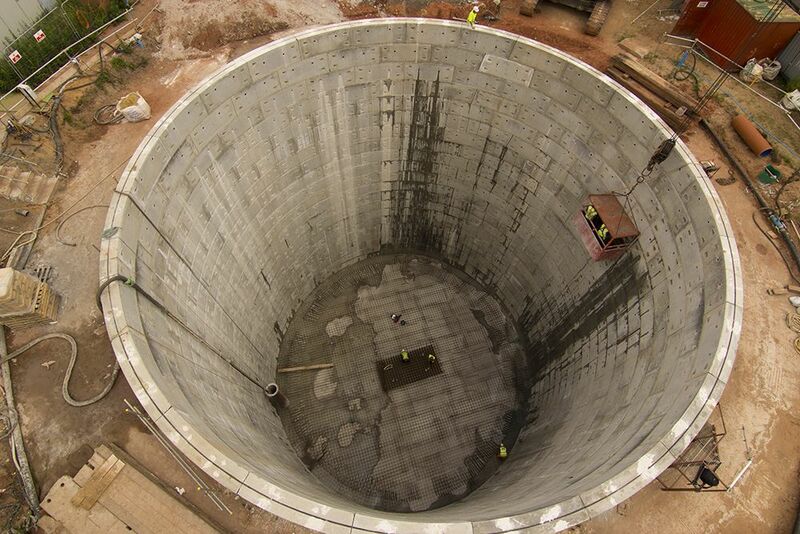 When constructing a shaft it is often preferable to sink it in dry conditions. To achieve this the company use a wide range of techniques to suit ground conditions and chosen shaft sinking method. 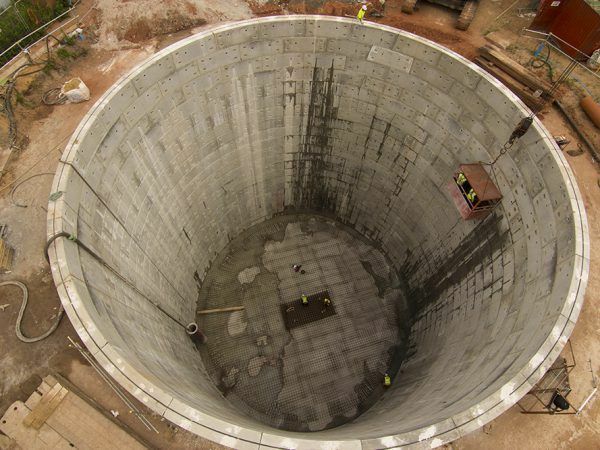 Whether a shaft is sunk in open cut, or as a jacked caisson, using underpinned construction, or supported with sheet piles, secant piles, or diaphragm wall, WJ have a solution. Tunnels are underground passageways excavated through the ground and enclosed with the exception of the entrance and exit. Their use includes pedestrian, vehicle and rail traffic, canals, as well as aqueducts, sewers and utility tunnels. 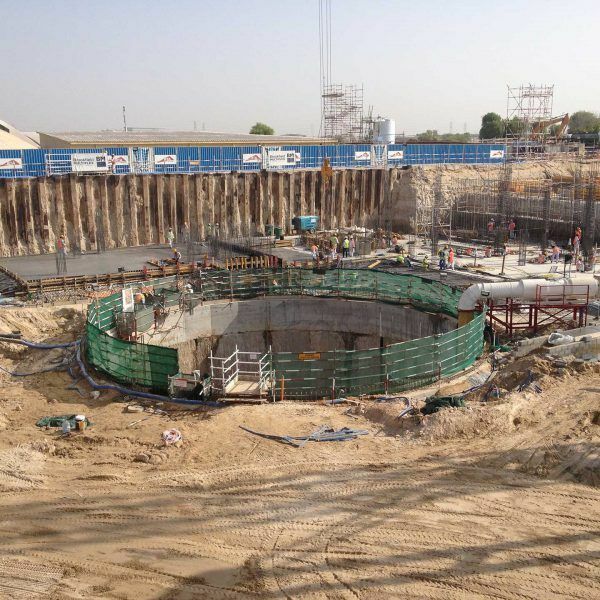 Groundwater control is often required to reduce hydrostatic pressures and water inflow during excavation and tunnel boring. 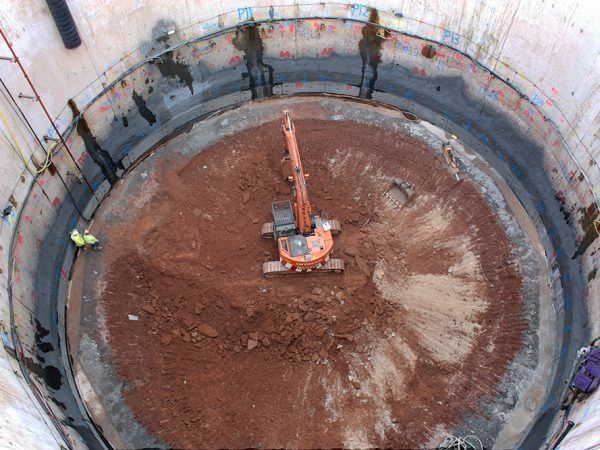 WJ have provided solutions on a range of tunnels including cut and cover, TBM and EPBM bored tunnels, sprayed concrete tunnels and chambers, and cross passages between running tunnels. 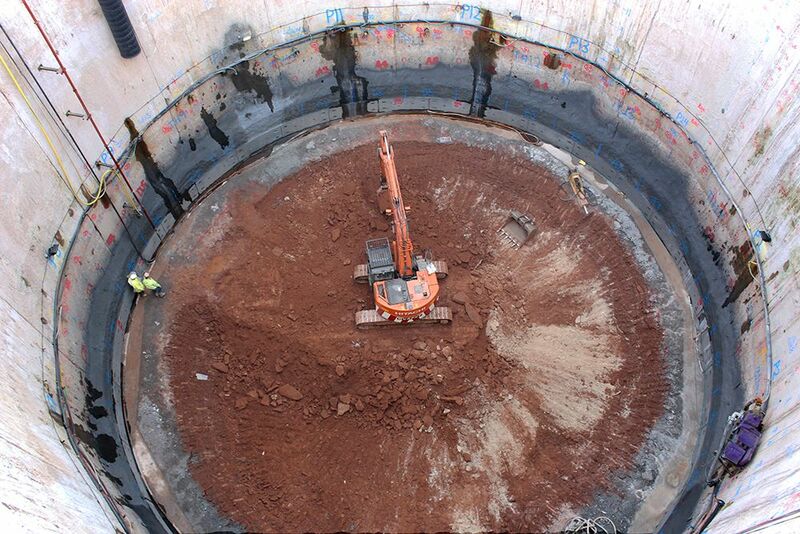 Using specialist drilling plant and equipment available in the WJ fleet, probe holes and dewatering wells can be drilled from within shafts, tunnels and passages to depressurise the surrounding ground. 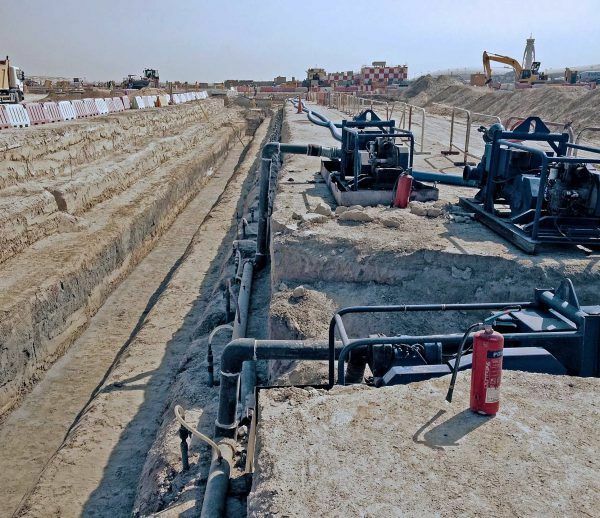 A range of dewatering solutions are available for controlling groundwater levels along pipelines. Wellpoints and horizontal drains are commonly used to temporarily control groundwater levels along shallow pipeline trenches. Systems can be installed quickly and efficiently over large distances of pipeline. Where deeper pipelines are constructed from the surface other methods including deepwells and sump pumps can be used. 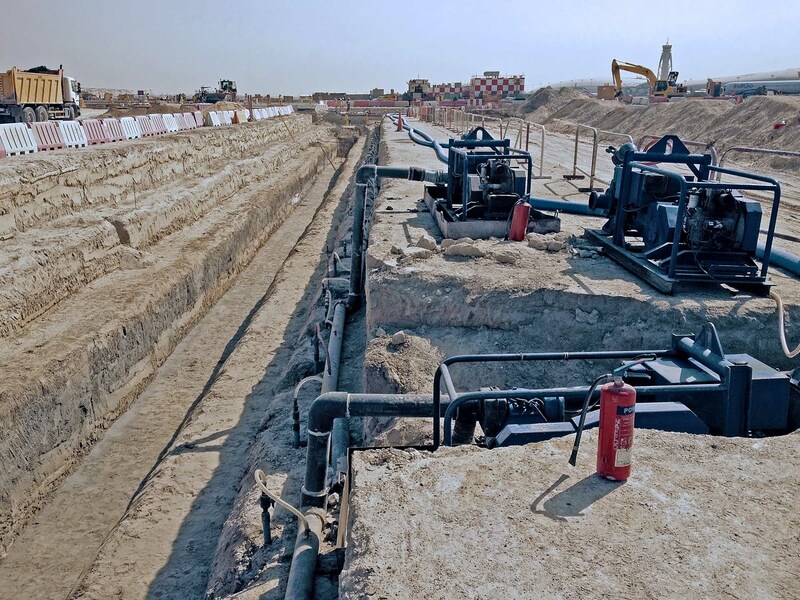 The solution will often include dewatering any shafts or manholes along the length of the pipeline.